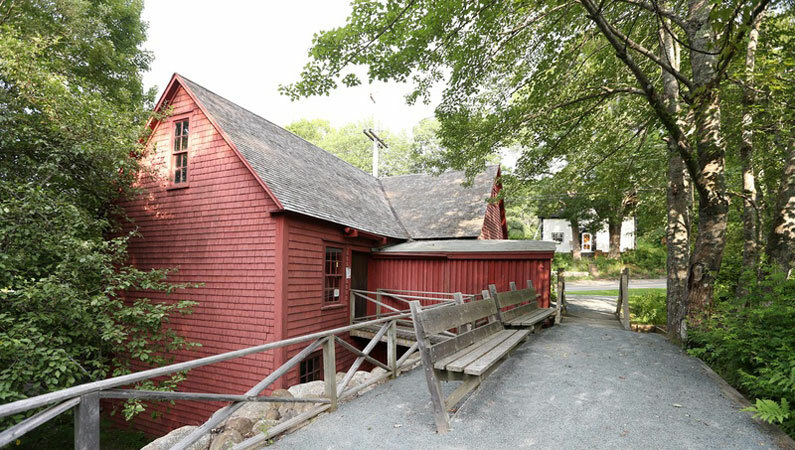 Information From 1860 to 1968, this water-powered mill lightened the workload for Nova Scotian farm families by carding a week’s worth of wool in one hour. See the very machine that revolutionized carding in the area and imagine the clatter as it prepared wool for bedding and spinning. Step outside and picture the line of ox carts that would wait patiently as women operators processed loads of sheep fleece. 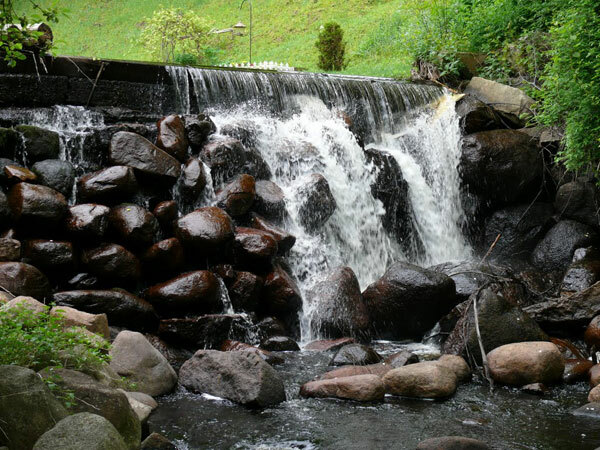 Wile Carding Mill’s overshot waterwheel still turns in its tranquil setting on Sandy Brook, a reminder of a once vibrant industrial centre.